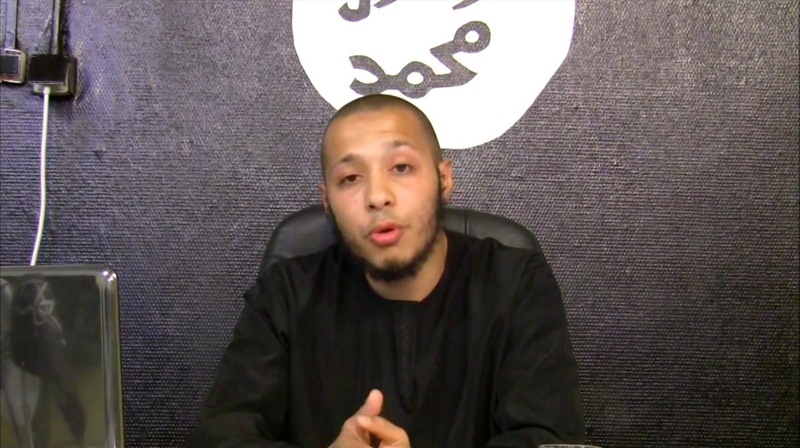 Houssien Elouassaki (22), Belgium’s most notorious jihadi fighter in Syria, has disappeared. Friends who kept in touch with him by telephone and Facebook accounts, say he gave no sign of life since August 20. In his home town of Vilvoorde rumours say Elouassaki has been killed — but at this point, nobody is willing or able to confirm. According to sources in the local muslim community, Elouassaki’s father himself announced the dead of his son some time ago. “I am mourning for the third time”, he allegedly told friends, a reference to his oldest son Abdelouafi — who died in a motorcycle accident in May — and the younger Hakim — imprisoned after he returned from Syria with grave injuries. But asked about Houssien by the Belgian daily ‘Het Laatste Nieuws’ this week, the father declined to confirm. “I will not mourn until I see his dead body”, he told. Houssien Elouassaki came in the picture last year as one of the most outspoken members of Shariah4Belgium, a radical muslim organization that now is dissolved. He was arrested during street protests in Brussels against the so-called violent treatment of a niqab-wearing woman by the police. That made him a hero, able to gather so much support that muslim youths from Vilvoorde rapidly became the main force of Shariah4Belgium in the Brussels area. At the end of 2012, he went to Syria. At that moment, Belgian security services already considered him as an important recruiter for the jihadist struggle against the regime of president Assad. Intercepted phone calls pointed both to cruelties he apparently committed in Syria, such as beheadings, and plans for a major terrorist attack in his home country after his return — as was mentioned here.